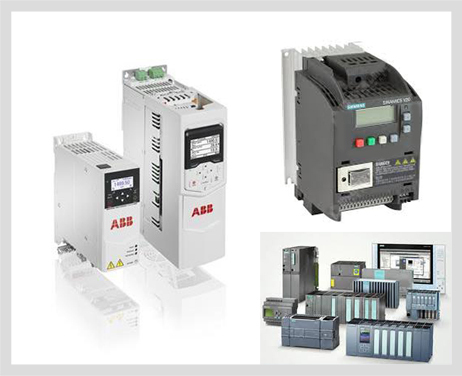 We are working with leading automation product like VFD's, PLCs, HMI & Software Products. M/s AVS Systems & Controls is a young & technology driven organization with focus on Industrial Automation. We have 10 years’ experience of working with leading automation product like VFD's PLCs, ,HMI & Software Products. We believe in brand value which determines the product quality, that’s the reason we represent SIEMENS, ABB, Rockwell Automation (Allen Bradly), Danfoss & delta for our customer need across India.